Well I had to blog today!! If only just to write the date!! Now let me see what I can find to show you. 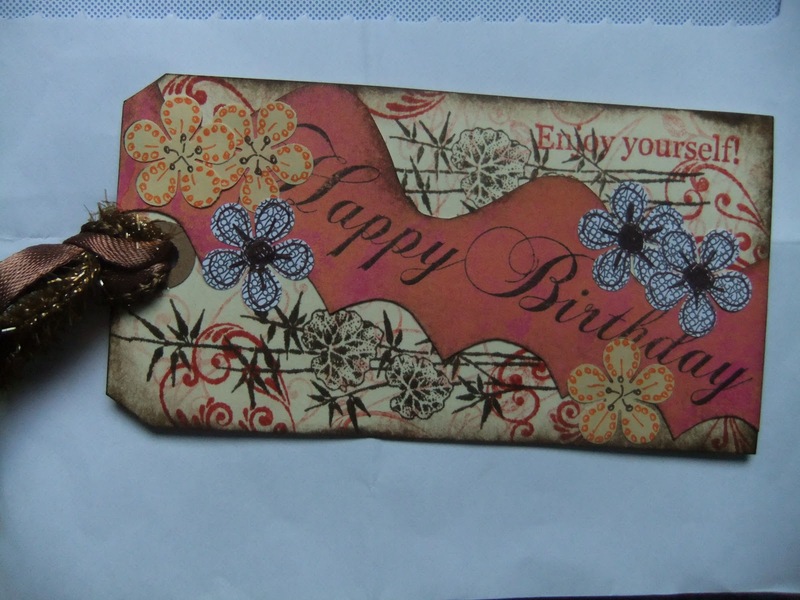 Yesterday I received a lovely tag from the Craft Stamper Challenge. 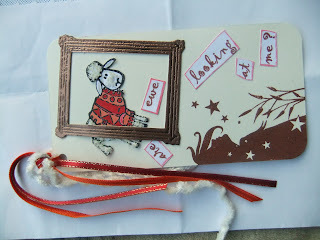 I shall be sending a little thank you ATC to the lady who made it. 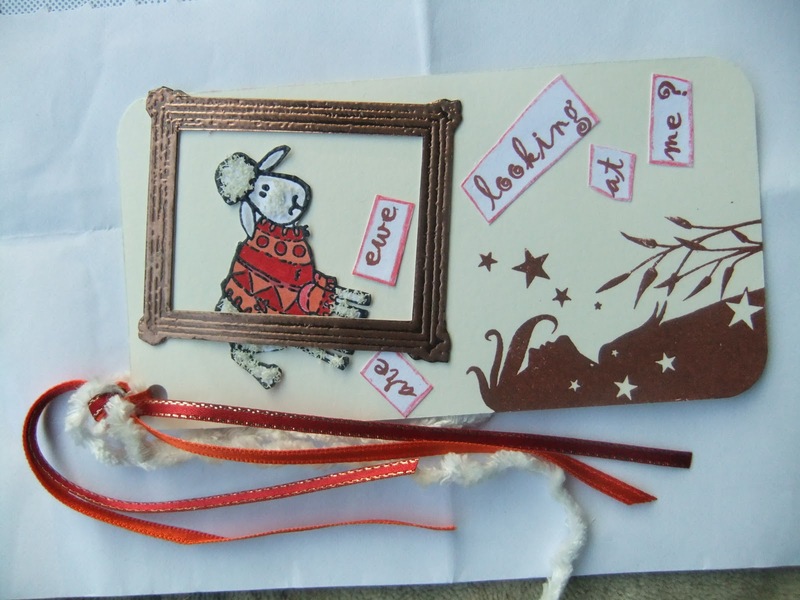 And here is the one that my mum received. They are both so cute!! This little sheep has fluffy bits on it! What's on the beading mat today?